Irrespective of men or women, we are all prone to suffer from few flakes, but it can badly affect one’s confidence when this flakes starts to fall with pace from scalp onto the shoulders. They can turn into complete nuisance and embarrassment, after all who doesn’t fear of having to go on a date with flakes falling all over your dress or attending an interview with dandruff on shoulder. Except being a nuisance, dandruff is a disorder that affects the scalp. This is caused by rapid shedding of dead skin cells as part of excessive production of sebum. Undoubtedly the effects of dandruff on our lives can be terrifying and may prevent us from following our normal routines. Of course there are a lot of solutions out there, but natural remedies will be the best bet to choose since they are cheaper and may have low risks compared to branded products. Here we will discuss about apple cider vinegar and how it acts as a strong natural remedy for getting rid of dandruff. What is Apple Cider Vinegar and How is it effective against Dandruff? 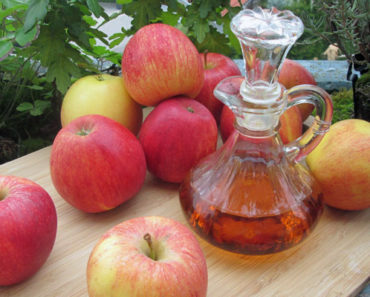 As the name sounds, it is a type of vinegar that can be made from both cider and apple. 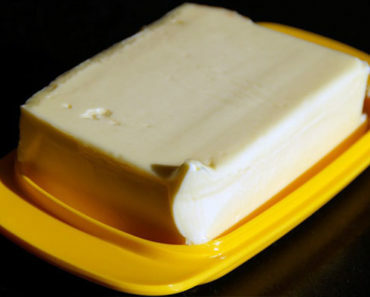 They are found to be capable of curing everything from flu to fighting against diabetes and heart problems. Even though many of it’s health benefits are not proven yet, experts believe adding this to your daily routine may bring you health benefits. However, it is assumed to be effective in getting rid of dandruff because the enzymes present in vinegar are so powerful that they are capable of killing both bacteria and fungal infections. The main reason that is believed to be the cause of dandruff is excessive production of yeast on scalp. It is the presence of bacteria on the surface of scalp that leads to dead skin cells which in turn causes flaking and itchiness. So the use of Apple cider vinegar on an optimum amount can prevent the formation of dandruff at a rapid pace without leaving any side effects. Now that we know how Apple Cider Vinegar (ACV) works, lets see how we can make them at home! How to make Apple Cider Vinegar (ACV)? Using a kitchen knife, cut off the apple into small pieces and mixed with water. Leave them for fermentation, after few weeks take out the slices of apple from the solution and let it continue to ferment. The presence of natural sugars in apple will turn the solution into a type of alcohol. When the solution is fermenting, healthy bacterias will be formed eventually producing acetic acid(which is vinegar’s main attraction). This is how apple cider vinegar is made, they are also used for salad dressing and prevents food from getting spoiled. How to apply ACV to prevent dandruff? 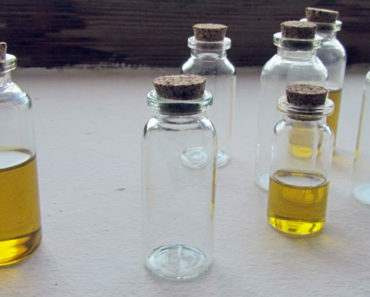 Although there are many ways of applying ACV for getting rid of dandruff. We will be discussing here the method which we think will be the best for you. Wash off your hair gently with a shampoo, so as to make sure it is free of any oil content. This is a critical step, since any presence of oil will make it tough for vinegar to enter making the treatment ineffective! Combine ACV along with a bit of warm water. 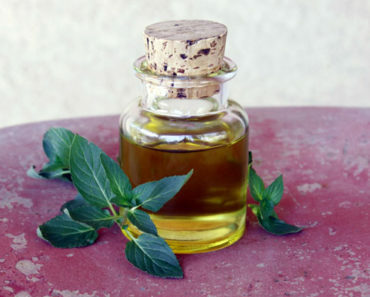 If you don’t feel comfortable with the smell of vinegar, it is ideal to add in a few drops of lavender oil. This will not only mask the odor of vinegar but also induce a soothing smell on hair. 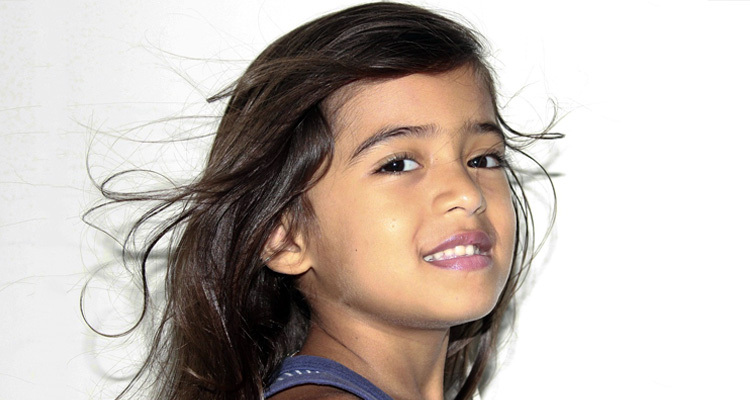 Pull apart your hair so as to find the places that has the presence of dandruff in large numbers. Once you find the spot, apply the mixture directly and leave it alone for an hour. Now you can rinse it off with water(preferably warm water), but never use shampoo. In case of intense dandruff problems, it is better to mix one part of vinegar along with very little water. 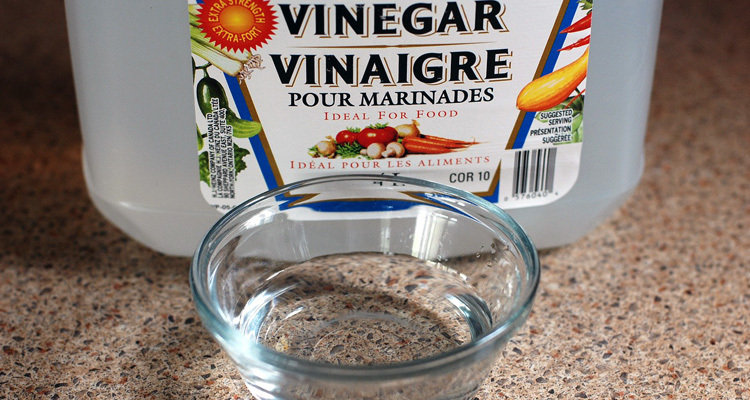 In fact it is fine to use vinegar alone without water. But the problem with this is the bad smell of vinegar, so it is better to add in some quantity of water if you want to avoid carrying an acid odor on your hair. On an ideal basis, it is perfect to follow this treatment at least once or twice a week especially for those people suffering from intense dandruff related problems. And if the issues persists even after applying ACV on a daily basis, it is better to consult an expert or doctor. Apple Cider Vinegar known as “super fluid” which is capable of doing everything from regulating cholesterol levels to getting rid of dandruff. But we need to be careful about certain things before using them. Let us see some usage tips that will come handy if you are planning to use ACV for dandruff problems. For highly sensitive skins, it is better to test a small area in the scalp before applying them entirely. Or else use a cotton cloth to dip in the vinegar and apply it on a particular area. Monitor yourself to see whether any rashes or allergic reactions occurs, if then it’s better not to use them as those reactions indicates your skin is allergic to ACV. Make sure you apply them in a closed area as their fumes are stronger and might lead to irritation in eyes. Always choose the organic form of ACV, as other variants might contain unnecessary ingredients that could prevent the effectiveness of ACV in getting rid of dandruffs. Now since you have understood the basic components and working principles of ACV, let us see what are the possible side effects that can happen due to over dependence of ACV. Even while they are famous for the wide range of health benefits they offer, since ACV is acidic in nature it is not something you should over depend on! Though it’s benefits are known to many, only a handful of them are aware about their side effects. Apart from their foul smell and acidic nature, excessive usage of ACV can lead to serious allergic reactions and cause damage to your body. So to avoid getting affected by any damages to your hair or skin, it is always better to choose the organic form of ACV and make sure you go through the label pasted on the bottle. It is the presence of acetic acid in ACV that is found to cause health issues. But since they constitute the basic component capable of rich benefits,there is no way we could avoid them. So it is completely safe, and we can prevent many of their side effects if it is used in a proper way. Just like any new component, monitor yourself about how you feel especially on the first few days of using ACV. In case you notice something different and you think it is because of ACV, then it is better to consult a doctor and sort it out. Having said that many people won’t experience any sort of side effects, but it’s always good to be careful.